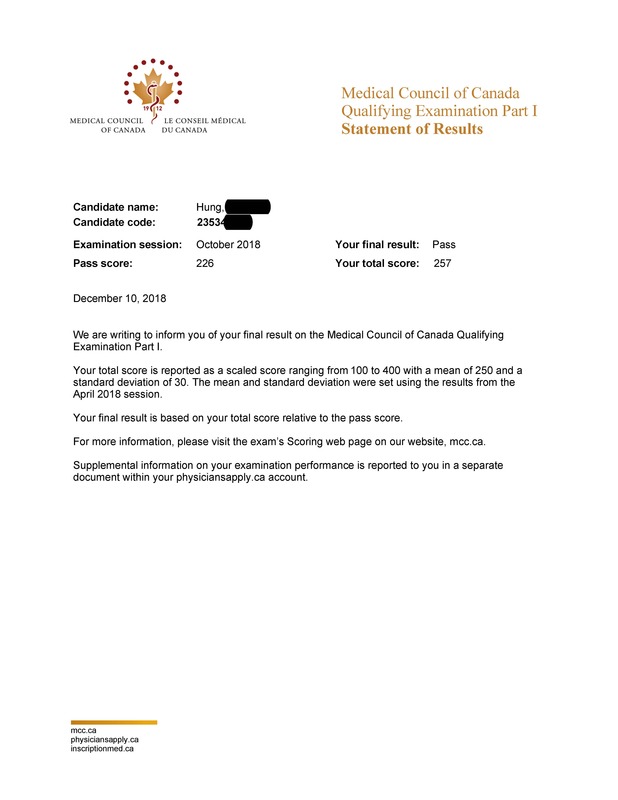 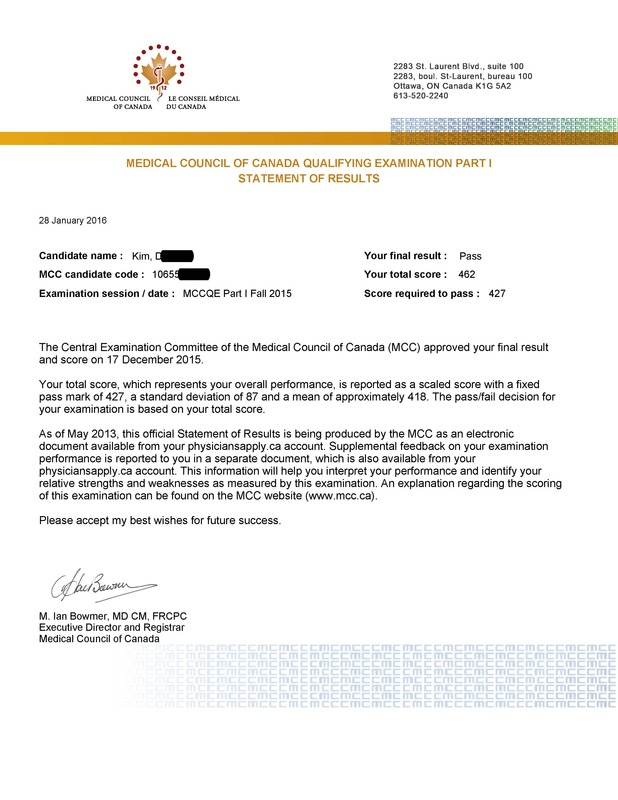 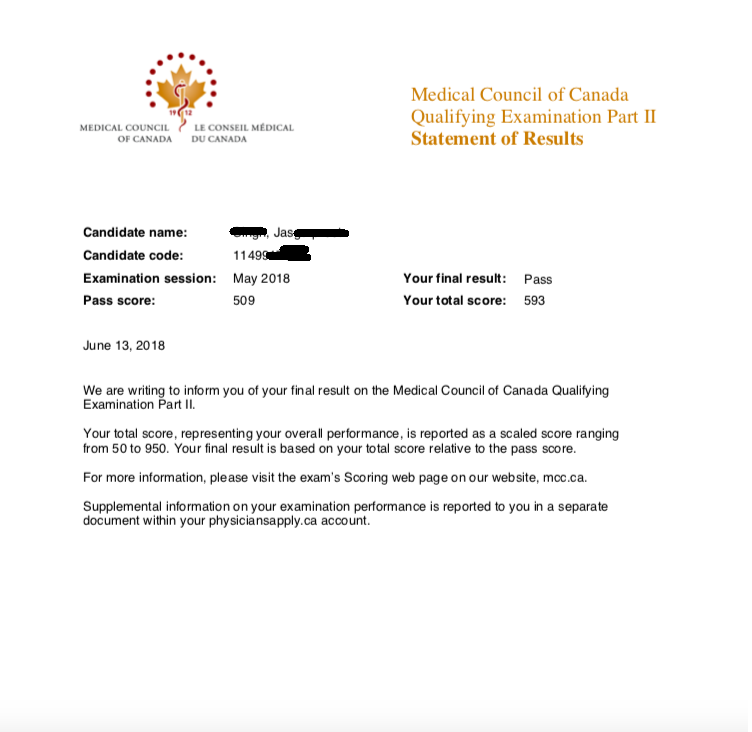 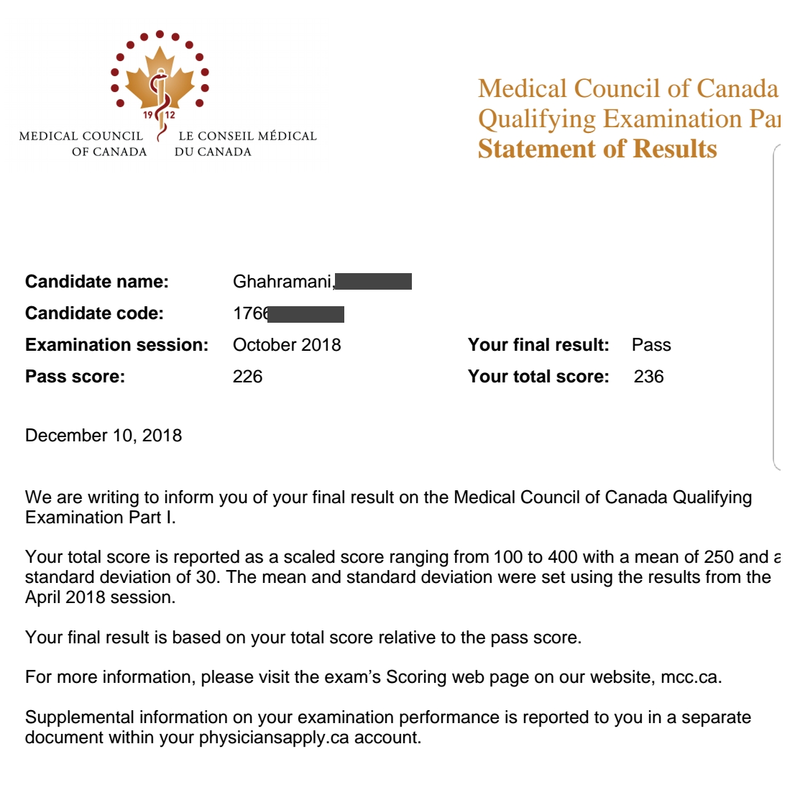 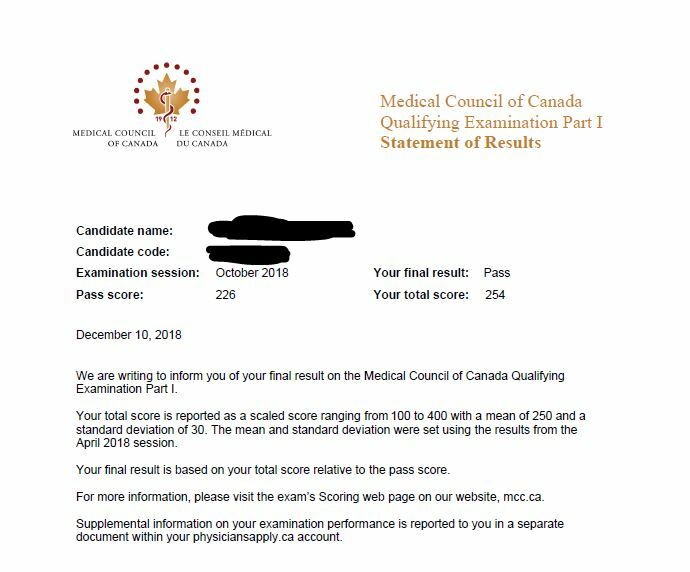 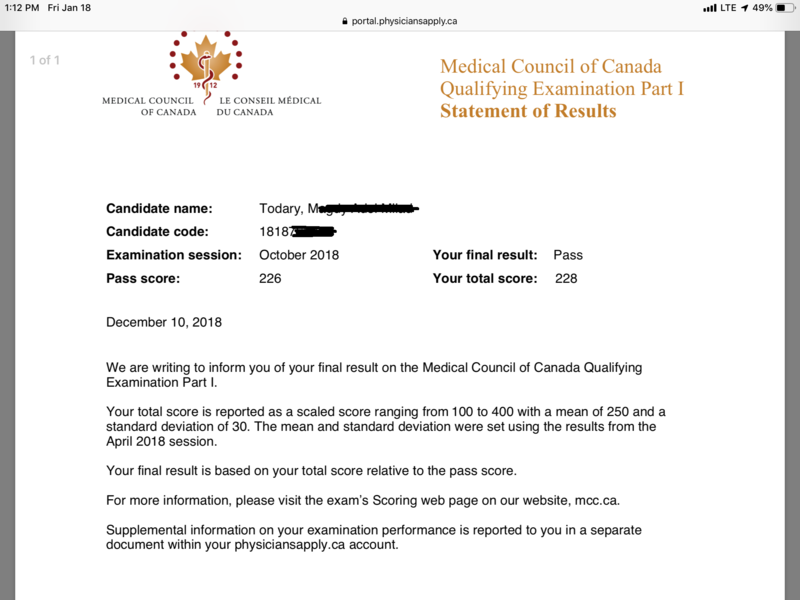 The Canada Q bank provided me with the much needed format and understanding of the Canadian licensing exams to an international medical graduate like me. 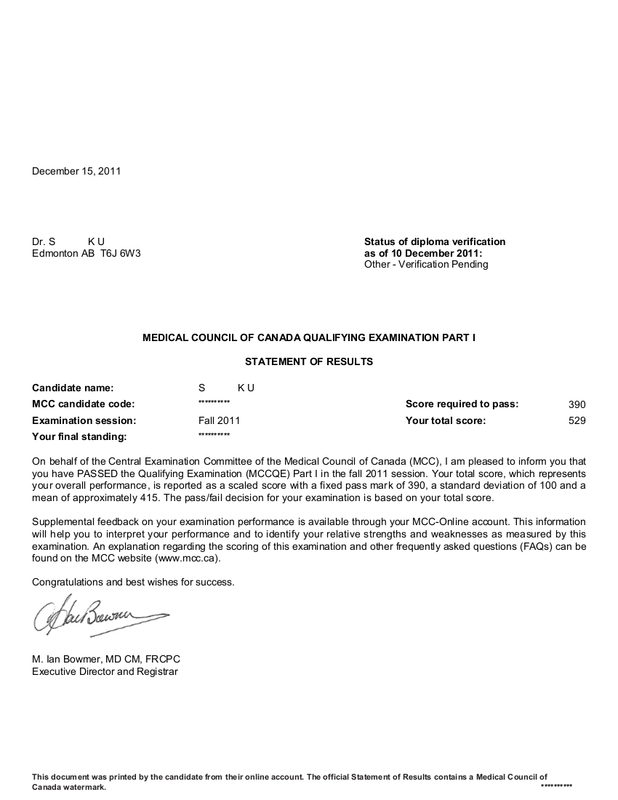 Will recommend it and will surely use it to prepare for the remaining exams. 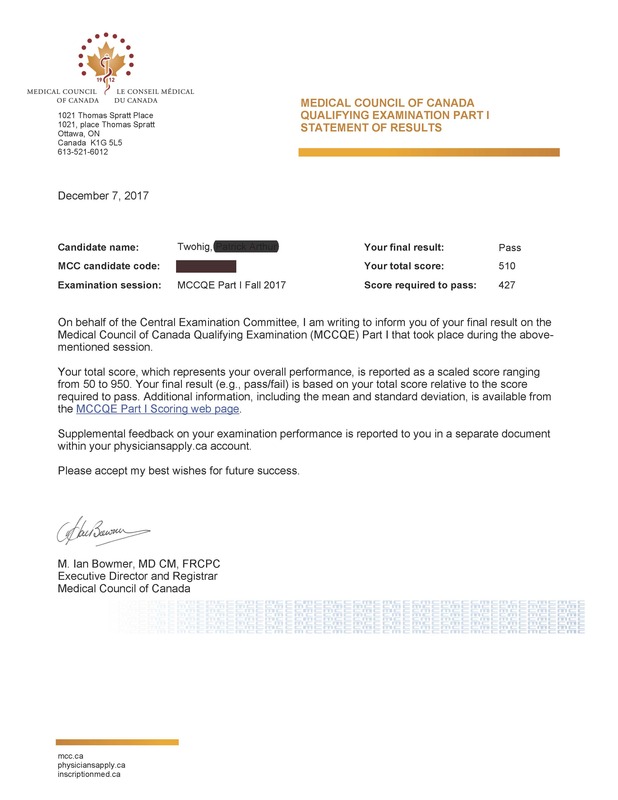 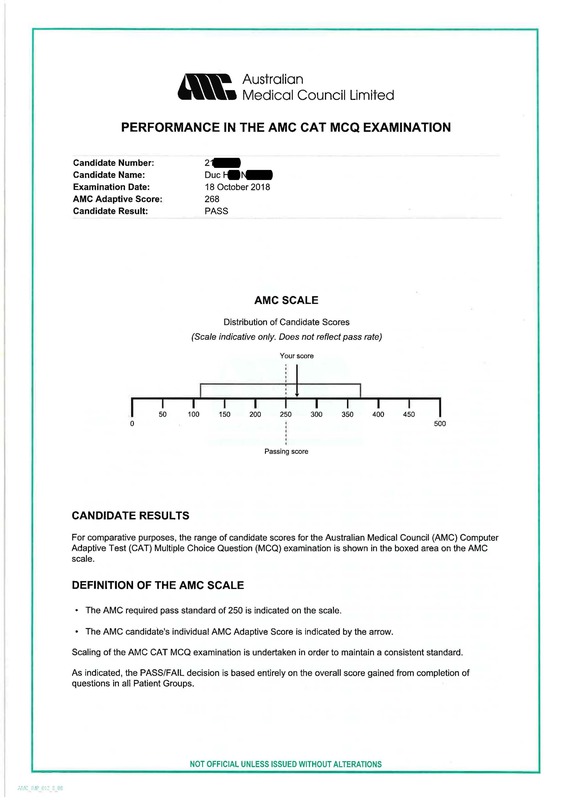 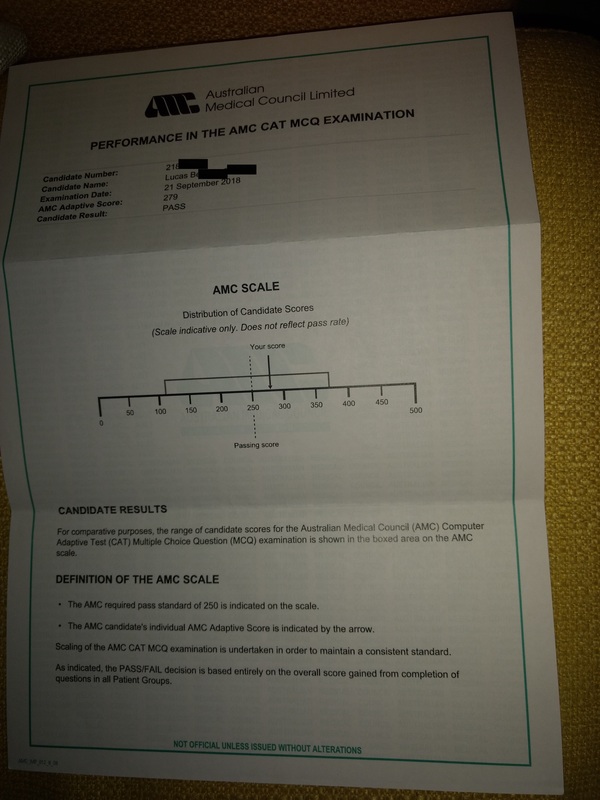 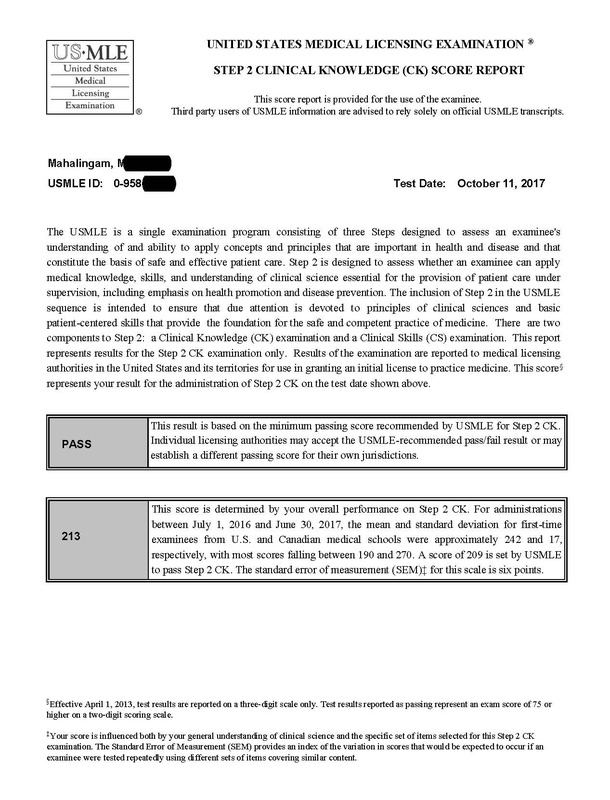 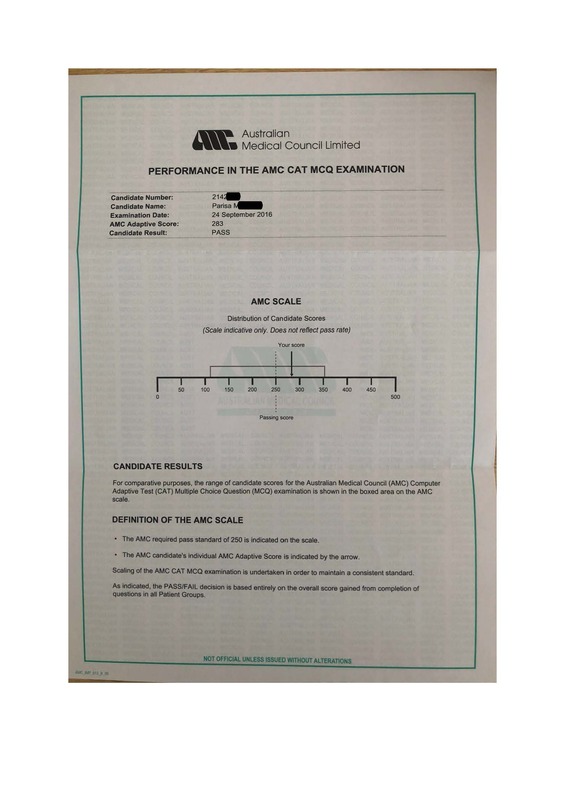 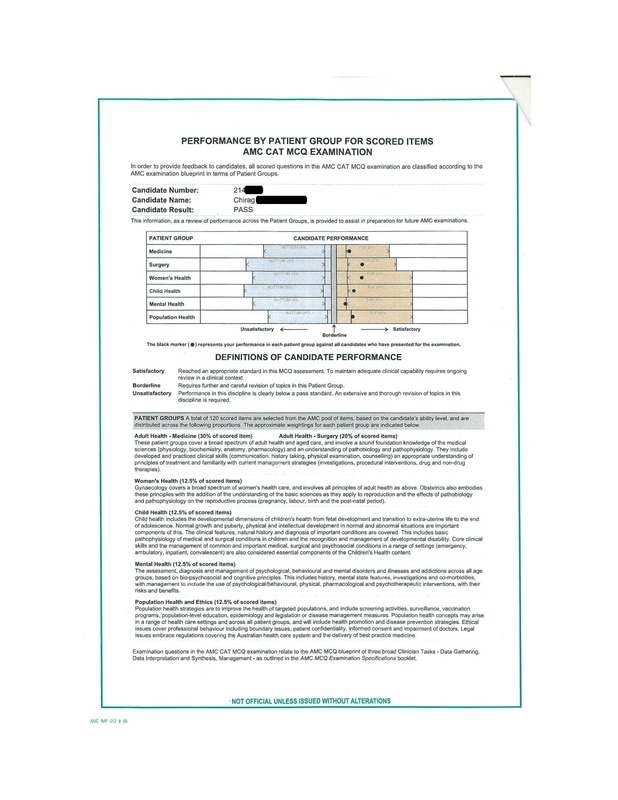 Passed with a score of 529.